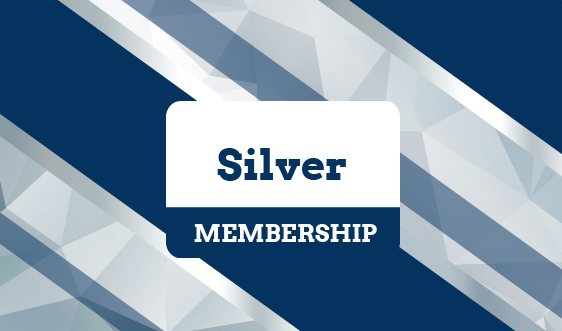 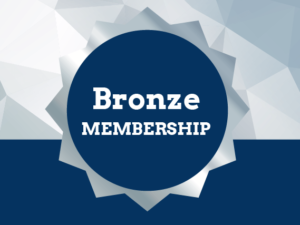 At the Silver Membership level, you are one of our most important supporters. 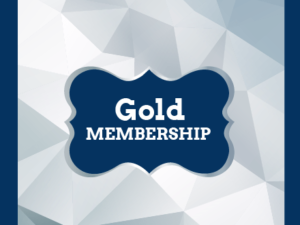 The Silver Membership is where you get high-level access to the powerful network of the Chamber. 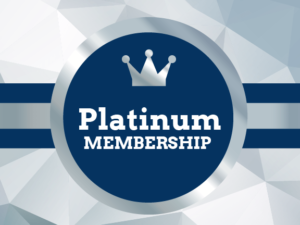 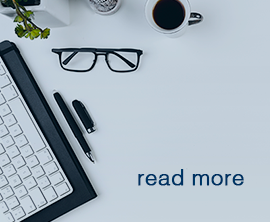 This level will ensure that your company will receive unique exposure within all levels of the Chamber’s programs, events and gatherings.